Hello everyone! 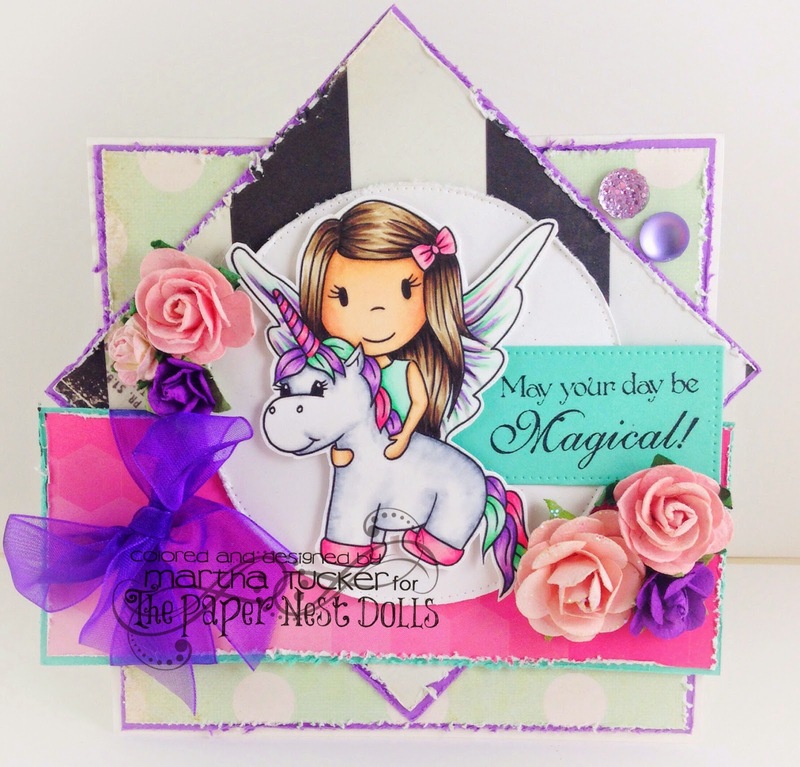 We have a super fun little release for you at My Whimsical Little World! I used the new Digi Say Cheese for this cute card. I recently got a sewing machine for my paper crafting, so I have been sewing everything! Lol. I used My Creative Time dies for the card. 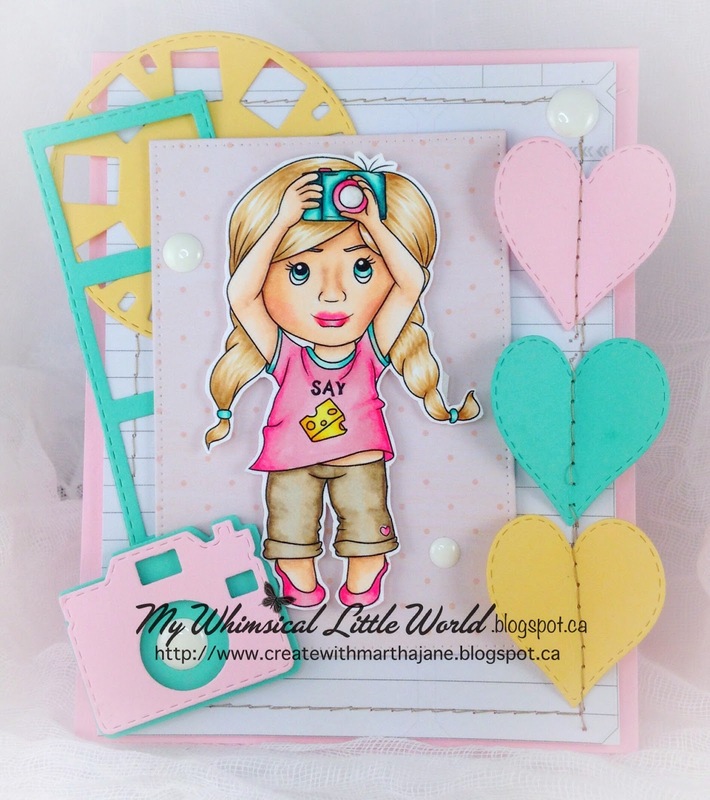 "Photographing Your Cards" is free for a limited time and with it you will receive the digi stamp "Say Cheese" for free. To get your free copy of the "Photographing Your Cards" for free, head on over to our Facebook Group, become a member if you are not one already, share the pin post (must have information on PDF, make sure it's the right post) and post in the comments "shared". Our progressive challenge is almost ending for March as well so check that out while you are there too, and our freebie too! I will link to the other DT creations with this release below! Thank you so much for popping buy! Hello crafty friends! I hope you are having a fantastic weekend! 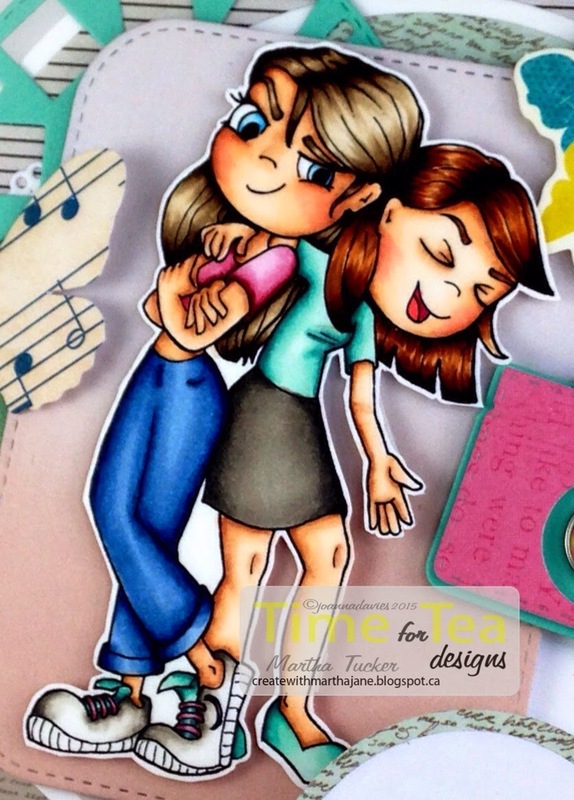 We have a fabulous new release at Time for Tea Designs. to sweeten the deal they are 30% off!! So here are My cards with two of the new releases. I loooove this release these are so fun and versatile! I hope you love it as much as I do! if you have any questions about anything I used please feel free to message me! I copic colored and fussy the image. This card is super simple (for me anyways!) Its a 4 1/4 by 5 1/2 card. I used Maja designs patterned cardstock. And the Sentiment is from a digital cd. The little heart dies are from my creative time. We have a fabulous progressive challenge going on at our Facebook page go here for the details, We also have an adorable freebie you can grab that here. Thank you for popping by and make sure to check out the other DTs wonderful creations with this release, I will link them below! Happy Monday everyone! I hope you had a fabulous weekend! 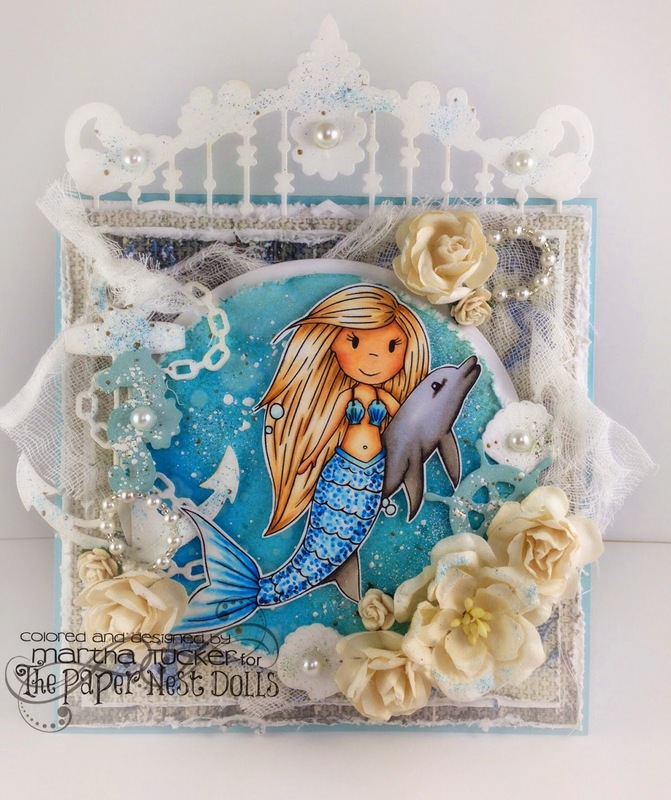 Today I have two cards to show you from the new "Under The Sea" collection from The Paper Nest Dolls. The first one is with "Mermaid With Seahorse"
I copic colored her and fussy cut her out. The paper is from Maga Design "Crea Diem". All the flowers are from Wild Orchid Crafts, except the big one with the pearl center that is Prima. Next is "Mermaid Avery with Dolphin"
I copic colored and fussy cut her as well. the paper if from Fab Scraps. all the flowers and pearl embellies are from Wild Orchid Crafts. if you have any questions about my copic combos or anything else please feel free to send me a message! thank you for popping by and have a wonderful Monday! I copic colored and fussy cut the stamp. 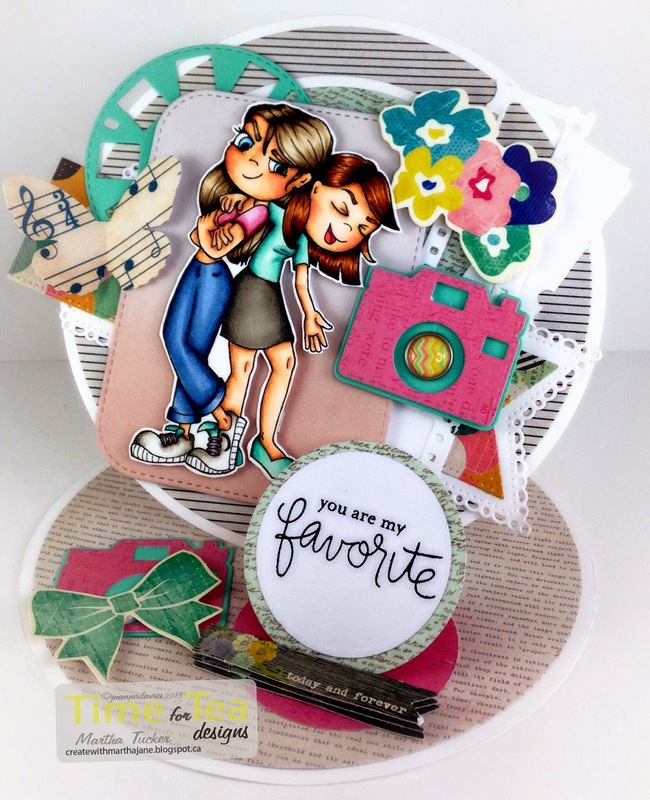 The card base and layers I cut with my Silhouette Cameo. The Patterned paper and sentiment is from Kaiser Craft from the collection. all the flowers are from Wild Orchid Crafts, and the lace is just from my local craft store. thank you for stopping by and have a wonderful day! Hello everyone! I have been asked to be a guest designer this week at Papertake Weekly. The theme is mothers day. 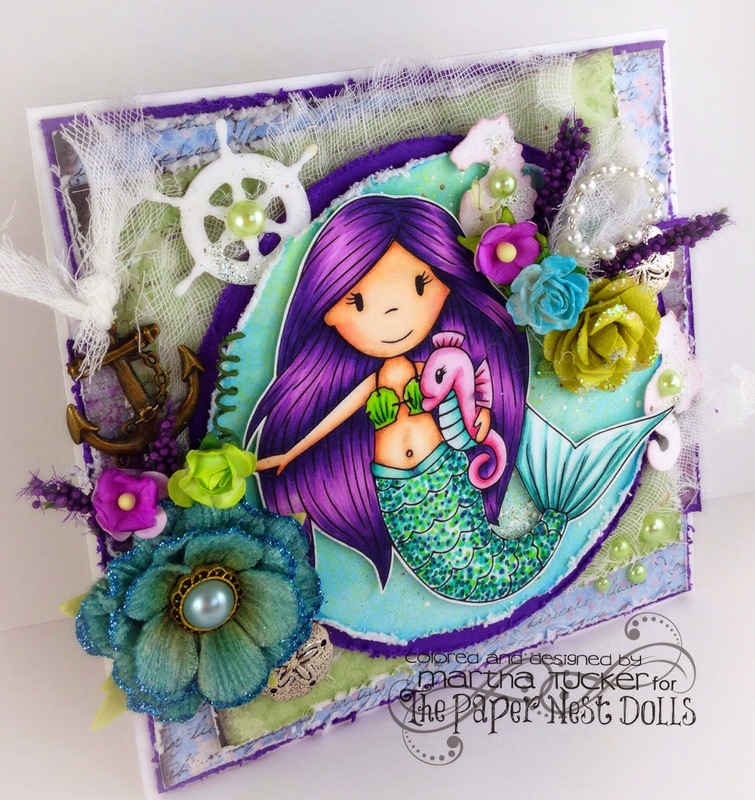 Here is what I did using Fairy Avery With Gift from The Paper Nest Dolls. The patterned papers are Maja Designs from the "Vintage Summer" collection . The image is colored with copic markers. All of the flowers are Wild Orchid Crafts except the one with the pearl center, that is prima. Thank you for popping by, and have a wonderful day! My whimsical little world new release! Hello everyone! Happy Monday! We have an adorable new release for you over at My Whimsical Little World! 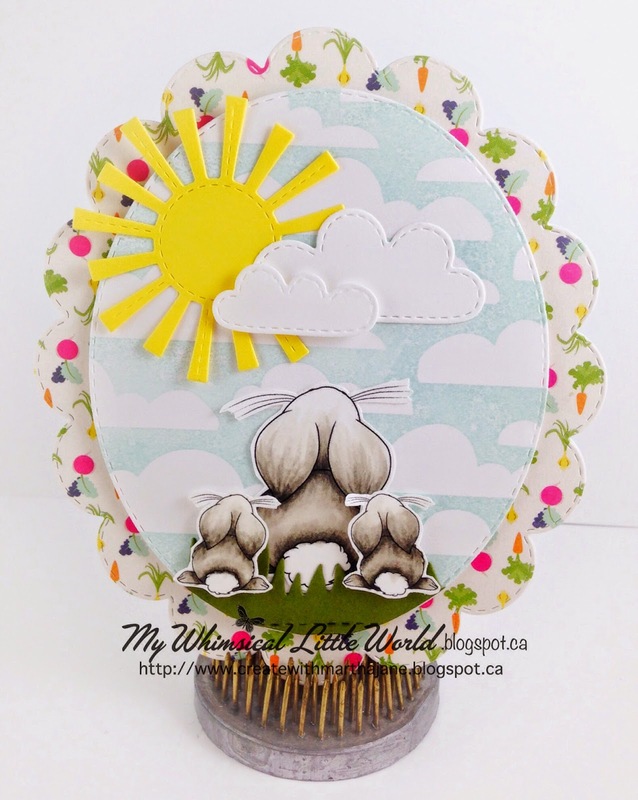 I used one of the new releases Henri for my simple little birthday card. All the dies on this card are from My Creative Time. we have two other new release digis and a freebie so be sure to pop on over to the My Whimsical Little World to see those! We have a really fun progressive challenge happening at the My Whimsical Little World Facebook Page so check that out as well! I will link to the other DT creations with this release below! I just love the scene created here, she is relaxing having a nice cup of hot tea in the garden....ahhhhh to be Emma! We are still under 3 feet of snow! So I'm not even sure what my garden looks like anymore! 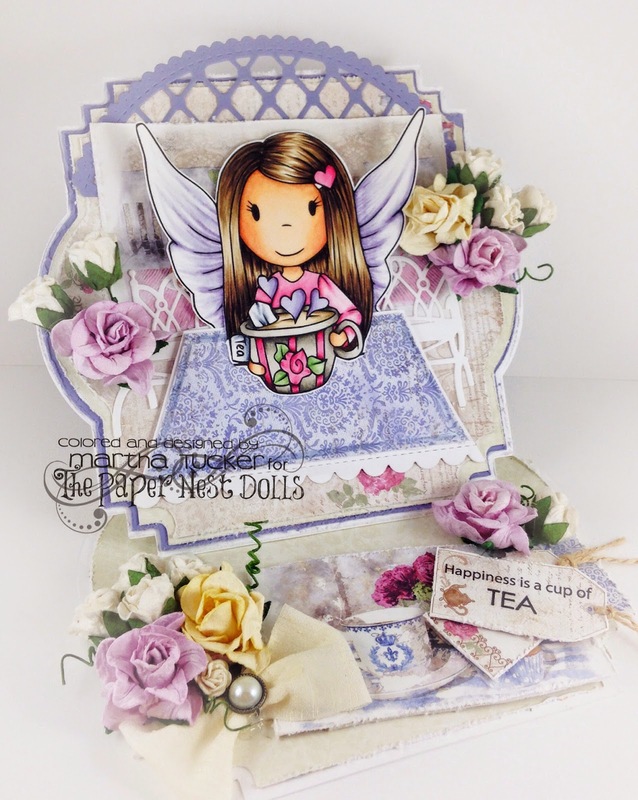 I used Coffee in the Arbour from Maja designs for the patterned paper and the two little tags. The sentiment is from My Creatuve Time. 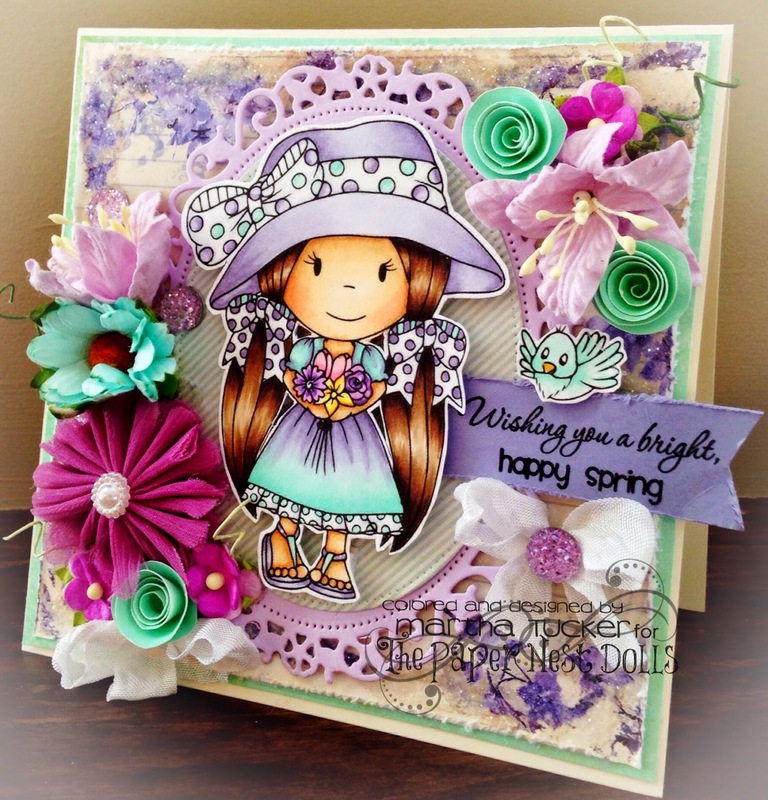 All the flowers are Wild Orchid Crafts. Have a wonderful Sunday crafty friends! Hello everyone! 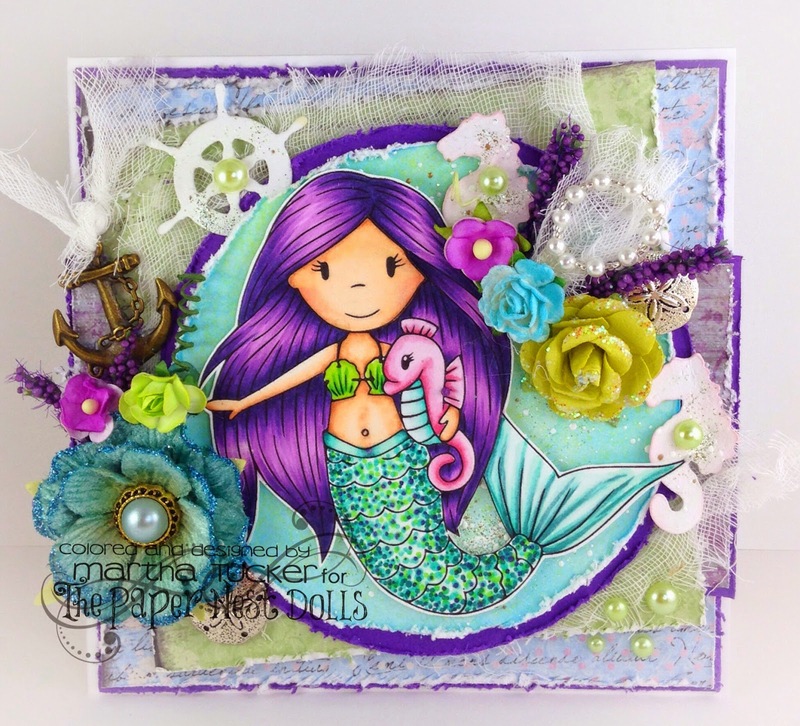 We have a Fab new release for you at My Whimsical Little World! Cute right?? I printed the bunny three times, one big and two little, so that the could look like a little family! We always have so much fun happening over at the My Whimsical Little World Facebook Page so please pop over there and like the page so u can always know whats going on in the MWLW! 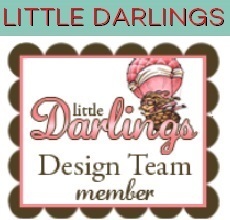 There is a special treat over the My Whimsical Little World blog! There is a video on how to create a watercolor bokeh background with lots of sparkle, also our freebie of the month digi "Cherry Blossom Cupcake". Thank for popping by! I will link to the other DT creations down below!